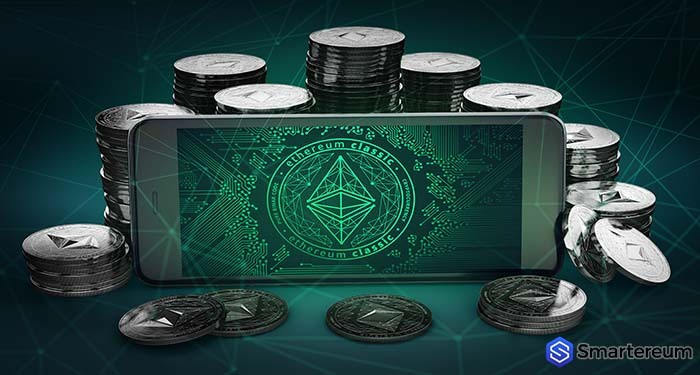 Developers on Friday announced a new Ethereum Improvement Proposal, EIP1011 which is an update in line with the plans to move the network from proof-of-work to proof-of-stake consensus protocol. 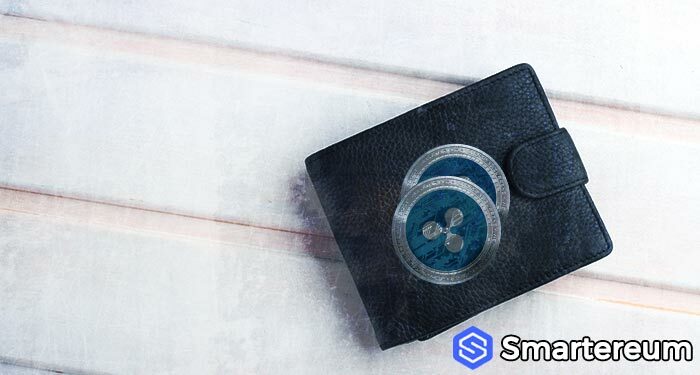 The proposed new codes, EIP 1010 also known as known as Hybrid Casper – Friendly Finality Gadget, is a step away from the proof-of-stake consensus protocol which requires data mining, an energy-intensive process towards Casper, the proof of stake protocol. For a new block to be added in a Proof-of Work algorithm, the nodes are required to solve complex mathematical equations which require large amounts of energy. A proof-of-stake algorithm, on the other hand, will require that nodes ‘stake’ a certain amount of ETH that would be lost if the actor does not adhere to the consensus. It has been touted as more energy efficient method. For Casper to be implemented there will need to be a hardfork (an upgrade) on the Ethereum Network since the change on consensus algorithm will not be compatible with the current ethereum software.